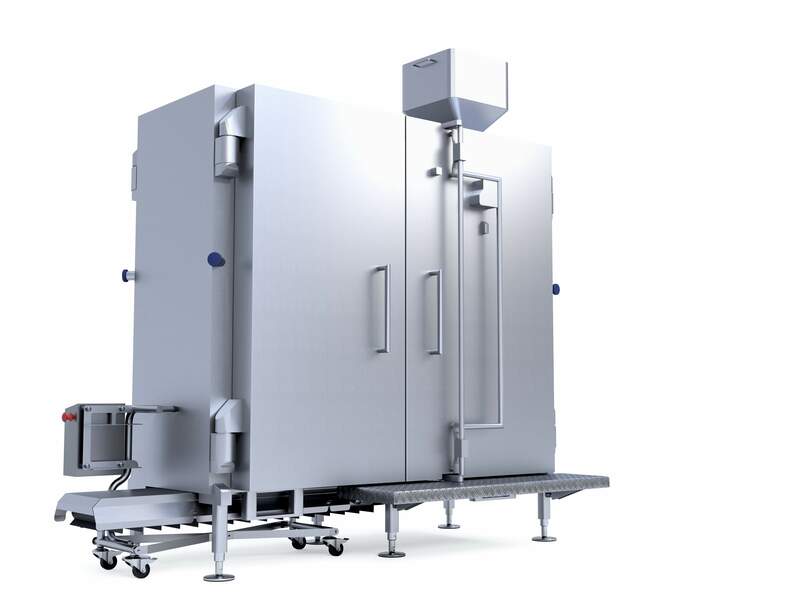 02 Apr 2019 --- Swiss technology giant Bühler is introducing leading-edge technologies to increase food safety standards, cut food poisoning rates and improve efficiency. Laatu is a “breakthrough” technology, which aims to reduce microbial contamination in dry goods, and Tubex Pro, a smart, self-optimizing scale system. These solutions are connected to the Bühler Insights IoT platform to ensure a new degree of traceability and transparency along the food supply chain. Using blockchain offers smart and speedy solutions with a high degree of certainty. This reduces the number of people exposed to potentially unsafe food. Food safety outbreaks pose a significant burden to public health and welfare, as well as to the economy. According to a 2015 World Health Organization (WHO) report, every year, almost one in 10 of the global population falls ill after eating contaminated food and 420,000 people die. Children under the age of five are hit hardest, representing 40 percent of those affected with 125,000 deaths per year. A key feature of the decontamination treatment with the low-energy electron beam is that it can be conﬁned to the surface with minimal or no impact on the internal structure of the food, thus preserving the quality. Destroying more than 99.999 percent of Salmonella with minimal impact on the internal structure of the food and maintaining the quality and nutritional value. Click to EnlargeLaatu can be used as a powerful tool in food safety auditing as its real-time monitoring system captures processing parameters, dates, times and product batchesWith a connection to Bühler Insights, Laatu can be used as a powerful tool in food safety auditing as its real-time monitoring system captures processing parameters, dates, times and product batches. 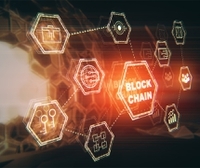 With a potential link to blockchain, it is capable of providing an accurate and secure audit trail for food producers and all players in the supply chain. “Conventional technologies for dry foods are associated with several drawbacks, such as quality damage, safety hazards, high costs and environmental risks,” Meneses continues. Compared to these technologies, Laatu has a signiﬁcantly smaller footprint and can be implemented anywhere in the processing line. “It also provides a cost-eﬃcient and environmentally-friendly solution, as it does not introduce water, chemicals, or radioactive sources and can reduce energy consumption by up to 80 percent compared to steam,” he notes. Bühler has been focusing on digital solutions designed to make foods safer, save energy, and prevent waste for some time. This comes as demand for more transparency in the food chain is increasing. Alarmed by food scandals and in response to increasing environmental awareness, consumers are demanding uncompromising safety standards in connection with foods as well as a transparent food chain – from the field to fork. Legislators around the world are also pressing for the traceability of feeds and foods. The use of blockchain technology in the food industry is growing because it increases trust, traceability and security. “With this integrated food safety and yield management solution, you can capture the date, time, batch, and input parameters used on a specific product and then store all that data on the blockchain. This enables customers to track, for example, that a batch of peppercorns has been processed using the Bühler Laatu technology,” Meneses explains. Unsafe food is also costly for low and middle-income economies, which lose around US$95 billion in productivity each year, with employees who are too ill to work. Product recalls are also extremely costly for food producers. 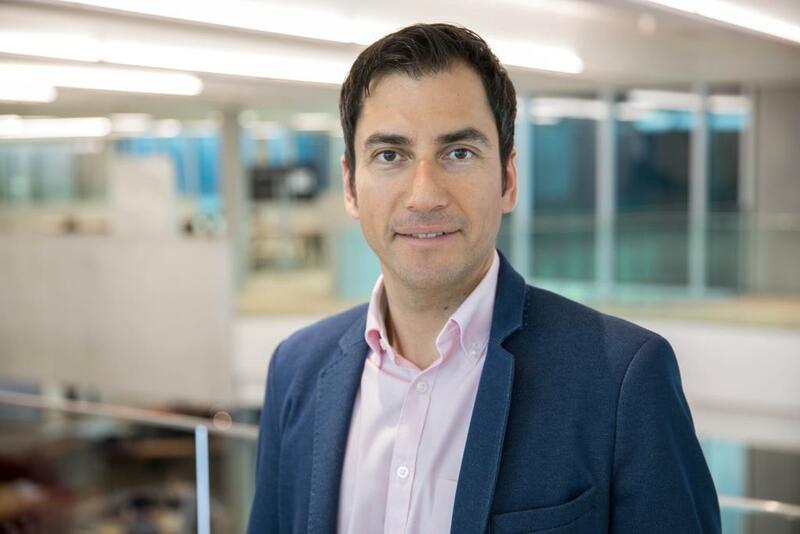 “Time is critical when dealing with a food safety issue with the average direct cost of a product recall known to be around US$10 million,” says Stuart Bashford, Bühler’s Digital Officer. Laatu is now geared up for the spice market and its implementation for other dry food markets is also under development. “Dry foods are carriers of harmful microorganisms. Spices, herbs, sesame seeds, sprouting seeds and cereals are dry food products that are often associated with food safety outbreaks and product recalls. The first application of Laatu is for the spice industry, but we are continuing with research to develop Laatu for all these high-risk products,” Meneses notes. Additionally, Bühler is showcasing another leading-edge technology to address global challenges and increase food safety standards. Tubex Pro is a “smart process scale system” that self optimizes its measuring algorithm according to product flow characteristics and the plant environment. It Click to EnlargeTubex Pro is a “smart process scale system” that self optimizes its measuring algorithm according to product flow characteristics and the plant environment produces a real-time stream of production data and status information, which can be visualized remotely using Bühler Insights and integrated into Bühler’s advanced Yield Management System. All data is processed in order to track production, optimize scale performance and reveal opportunities that improve the yield and performance of the plant. Collecting and interpreting process scale data is providing a deep insight into production losses, improvement potential and the influence of input material variations. With a hygienic design, a high level of food safety and the potential to securely log product data using blockchain technology, Tubex Pro alongside Bühler Insights, supports safe food production with full transparency and traceability along the food value chain, notes the company. “Bühler’s YMS integrates data from scales, such as Tubex Pro, directly into Bühler Insights, which it does independently of the plant control system. Yields of different processing lines and plants become visible and can be compared to each other. 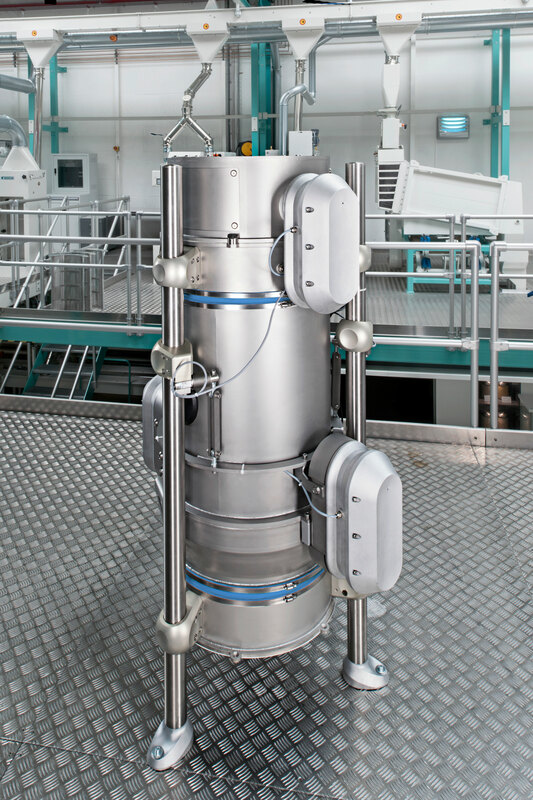 Thresholds can also be set and notifications received to prevent operating conditions falling below the required standards,” Gernot Ruppert, Bühler’s Product Manager, Milling Solutions tells FoodIngredientsFirst. This improved transparency enables food producers to react quickly if deviations become apparent. It ensures that the yield is consistently high, which is crucial for running a profitable food processing business. The role for blockchain within the food industry is discussed in the latest issue of The World of Food Ingredients (March 2019).